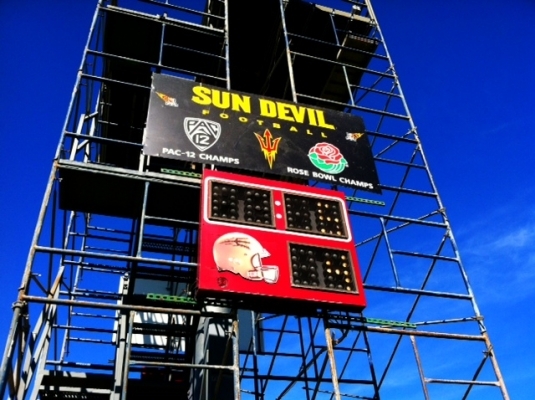 Tempe, Az – Mark your calendars and buckle your chinstraps Sun Devil fans. 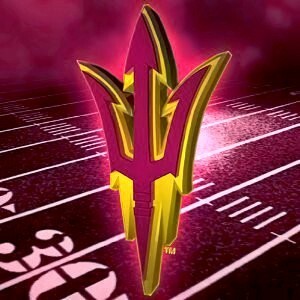 2013 Arizona State Football is officially underway on Tuesday. Here’s the breakdown of ASU’s Fall Practice schedule. 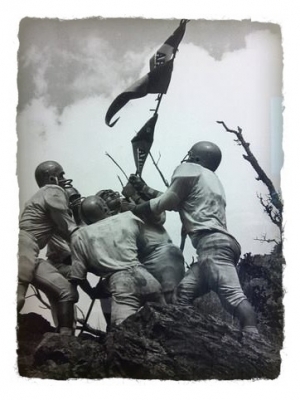 On Tuesday August 6th, the Devils begin their official quest to climb the ladder to the Pac-12 Championship and a trip to the Rose Bowl. There are seven practices in Tempe before returning to Camp Tontozona on the very next Tuesday, August 13. Five days of intense training will be capped by the annual Maroon and Gold scrimmage on Saturday, August 17th. Two days later, a stretch of thirteen practices begins. Those sessions are all that stands between the Devil’s and their first game of the season against Sacramento State at home on Thursday, September 5. Note: The schedule below is tentative and could change at any time. 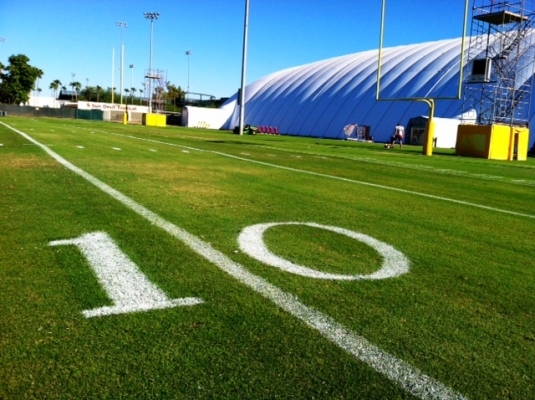 Certain practices in Tempe will be open to the public, which we will announce once released. All sessions at Camp T are open to the public. Preseason camp starts on Tuesday, August 6th.